Drogheda is one of the oldest towns in Ireland. It is known for its tourism and as a center of medical care. Drogheda lies between 2 counties, with the southern part of the town located in County Meath and the rest in County Louth. 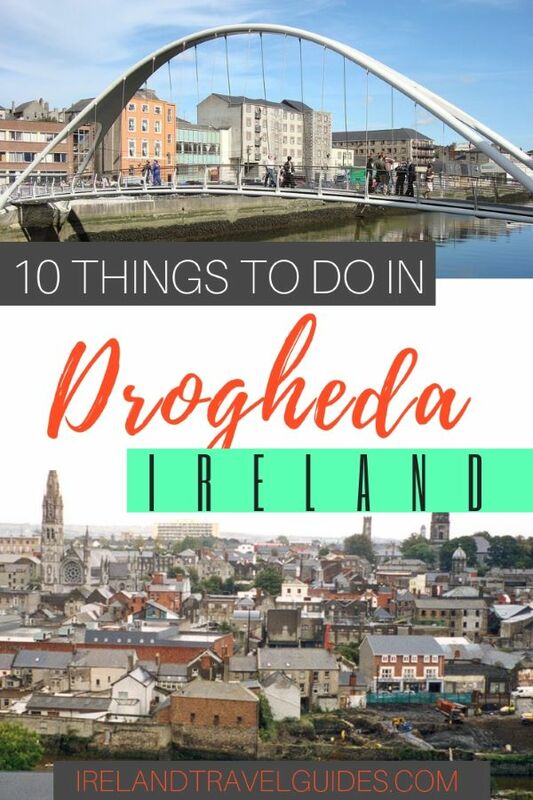 If you are planning a trip to this town, here are the top things to do in Drogheda, Ireland. Brú na Bóinne or Palace of the Boyne is valley tombs located near River Boyne, 8 km west of Drogheda. It contains one of the most important pre-historic landscapes in the world dating back from Neolithic period. Brú na Bóinne is famous for its Megalithic passage tombs called Knowth, Newgrange, and Dowth. Archaeologists classified Newgrange, Knowth, and Dowth as passage tombs, however, these tombs are now recognized to be much more than passage tombs. Ancient Temple is a more fitting classification, which is a place of astrological, spiritual, religious and ceremonial importance. 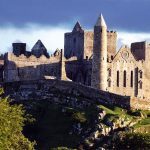 If you are in the area, this is one of the best places to visit in Drogheda Ireland. 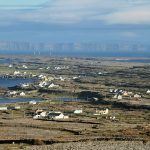 For more information about Brú na Bóinne, click here. Want to listen about the battle of Westeros? I mean the battle of the Boyne! This popular activity in Drogheda features the currachs, a traditional Irish boat. Visitors take a boat tour along the Boyne canal. And as you paddle along the Boyne navigation system, the guide tells the history that shaped Ireland and the popular story of the Battle of the Boyne. It is entertaining with an audio-enhanced experience and the best part? Games of Thrones shot some scenes in the area where guides acted as bit players. Check out their stories about their GOT experience. Battle of the Boyne Visitor Centre is located in the 18th century Oldbridge House which is the exact location of the infamous battle between two kings; King James II and his son-in-law William III. The battle had the largest soldiers deployed in the history of Irish battlefield. King James had over 25000 troops while William III had over 36000 soldiers. The battle took place on July 1st, 1690 where William’s forces defeated King James’ army. The battle is one of the most symbolic battles in the history of British Isles. 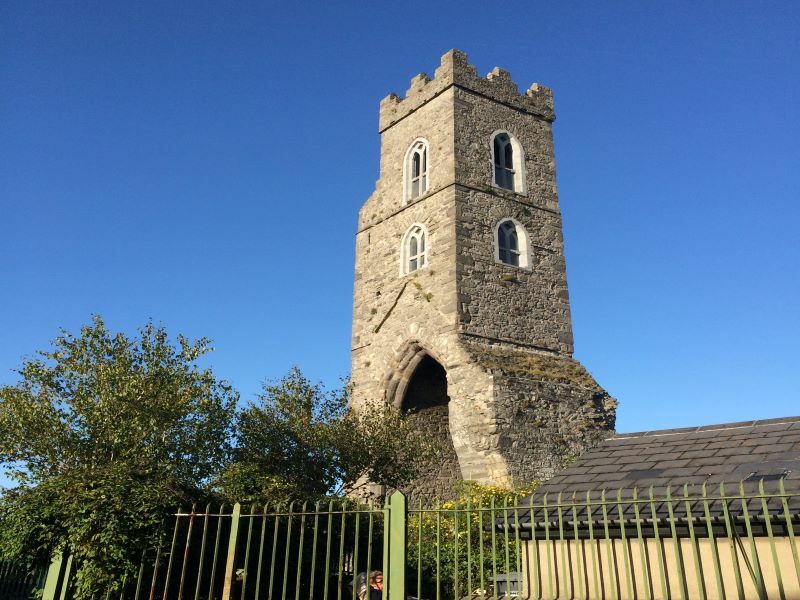 Magdalene Tower is a landmark located at the highest point of the northern part of Drogheda, County Louth. All that now remains of the once important of Saint Mary Magdalene is freestanding single-bay three-stage bell tower. Lucas de Netterville, then Archbishop of Armagh, founded the monastery in 1224. It was here Ulster chiefs acknowledged their submission to Richard II, King of England in 1367. 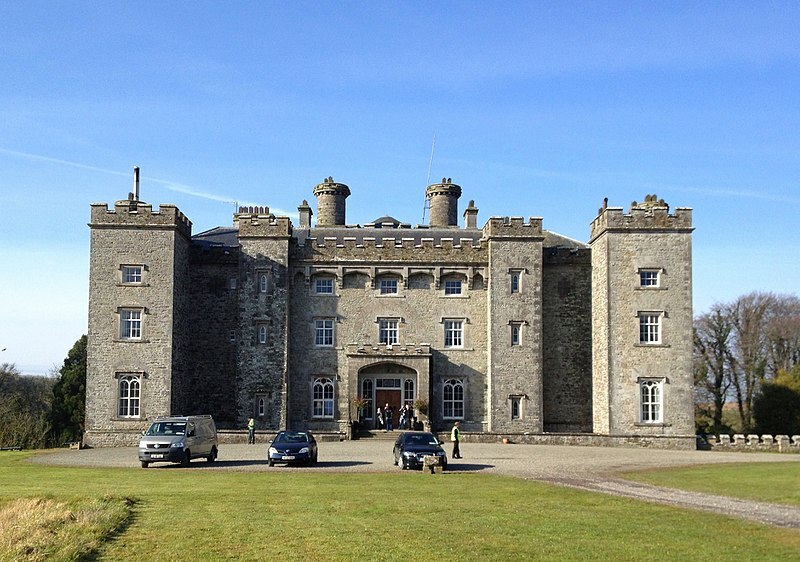 Slane Castle is located within the Boyne Valley near Navan and is set in the middle of a 1,500-acre estate. The castle was built in the 18th century and has been a family seat for the Conyngham family. Today, the castle is a famous concert venue which held concerts for world music icons such as The Rolling Stones, U2, Madonna, Guns N’ Roses, Bob Dylan, Queens, Bruce Springsteen to name a few. Although Slane castle is not part of Drogheda, it is closed enough for a quick trip. 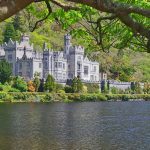 It’s only around 15 minutes drive away from Drogheda and it’s one of the best day trips from Dublin and one of the best castles in Ireland. The guided tours to the castle are seasonal and only if there’s no event. To check for the latest tour schedule, click here. 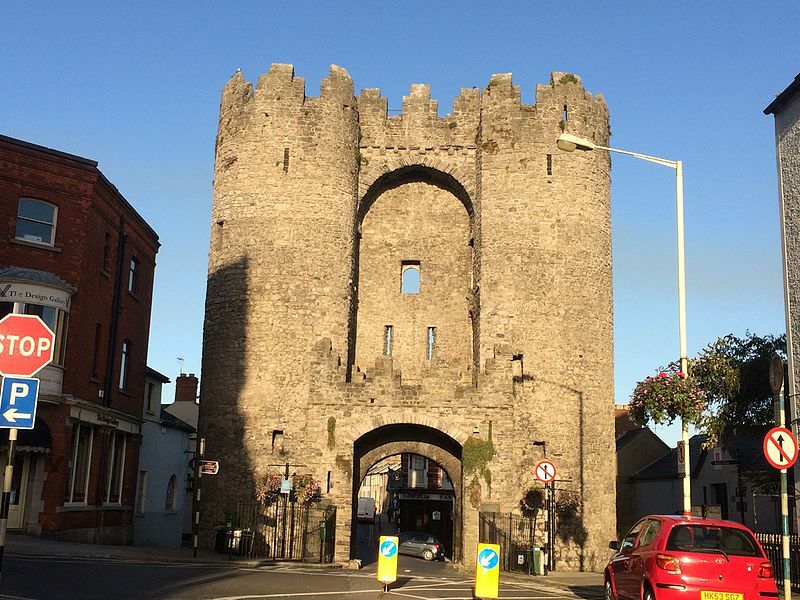 St Laurence’s Gate is a fortified gateway built in 13th century as part of the walled fortifications in Drogheda. The Anglo-Normans made the town as one of their primary strongholds by building walls around it that enclosed 113 acres area. Drogheda was one of the largest walled towns during that time. This unfortified mansion is a journey back through Ireland’s past. The house was built in the 1600s by de Verdun family. 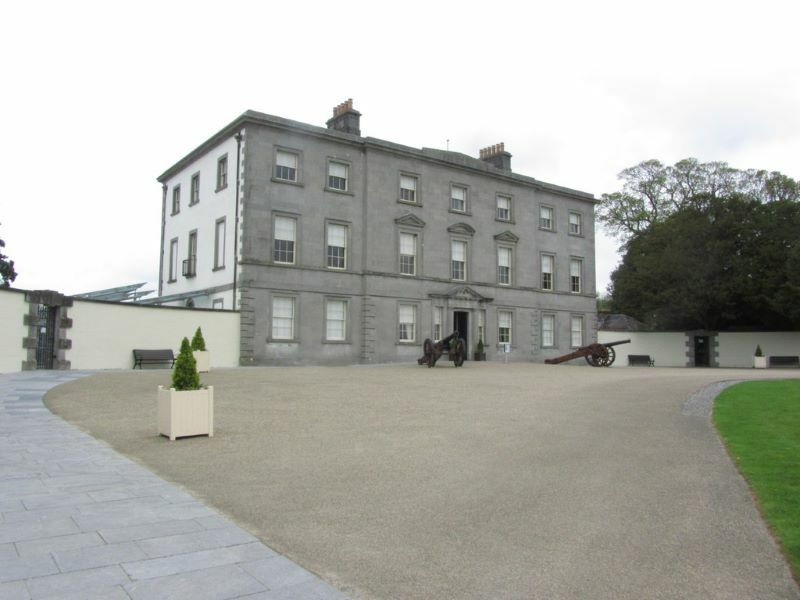 Noble families and statesmen lived in the mansion since then which whom was a big part of the Irish history. 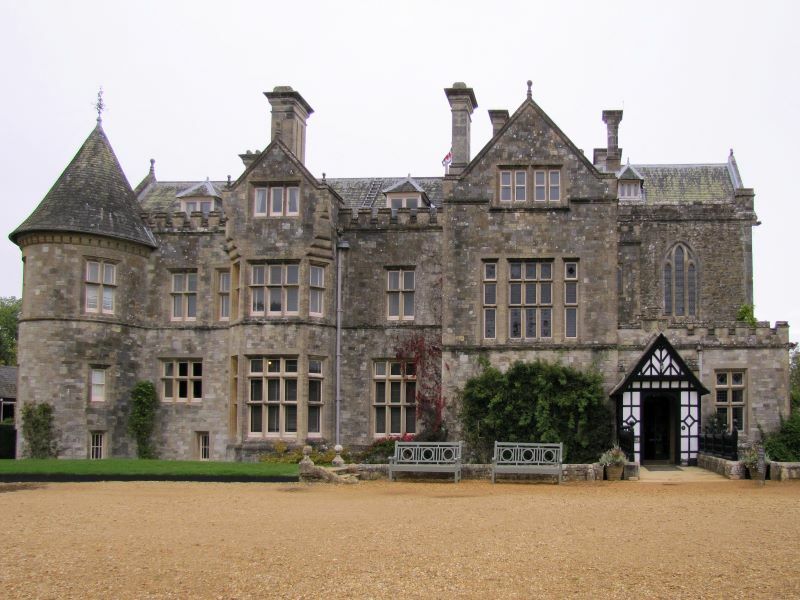 Beaulieu House is surrounded by 4 acres of gardens and grassy terraces for plant lovers. To verify the opening hours, make sure to call in advance. 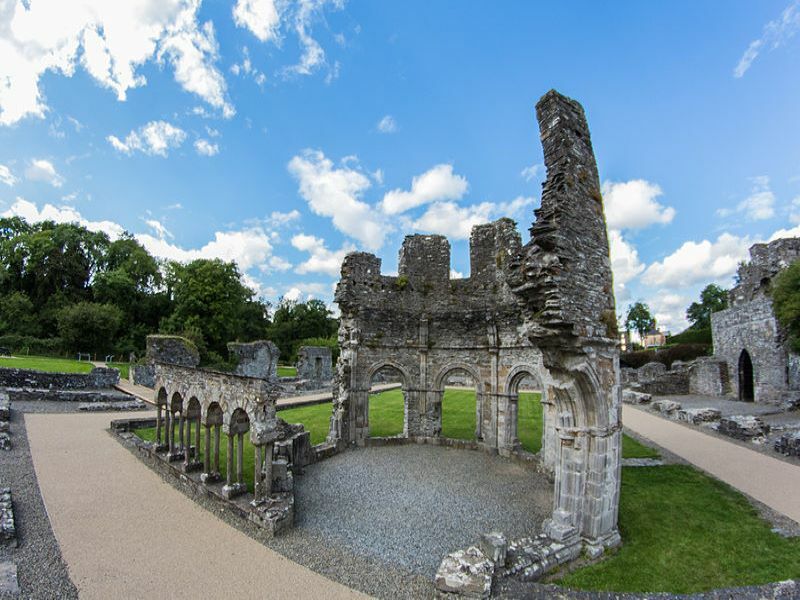 Mellifont Abbey is the first abbey built in Ireland on 1142 through the orders of Saint Malachy, Archbishop of Armagh. It housed over a hundred monks and three hundred laymen. The ruins of the abbey are still standing 10 minutes away from the centre of Drogheda. 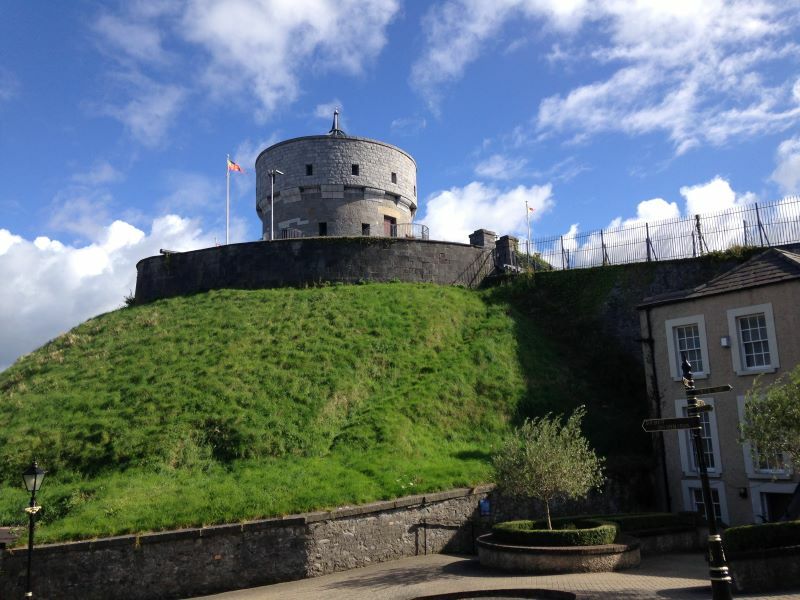 The Martello Tower was built in the mound of Millmount in 1808 after Oliver Cromwell attached the town that killed over 2500 men on September 11th, 1649. The tower was created to avoid the same destiny and to prevent the invasion of the French people. Today the tower complex houses the Millmount Museum which houses a wide variety of artifacts of local and national importance. Highlanes Gallery is a public art gallery and visual arts exhibition centre which opened in 2006. 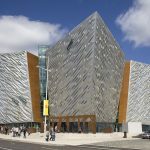 It showcases national and international temporary exhibitions and the Drogheda Municipal Art Collection which includes fascinating collections dating back from the 18th century. Admission to the gallery is free but a donation is welcomed. For hotels deals in Drogheda, use the search bar below.